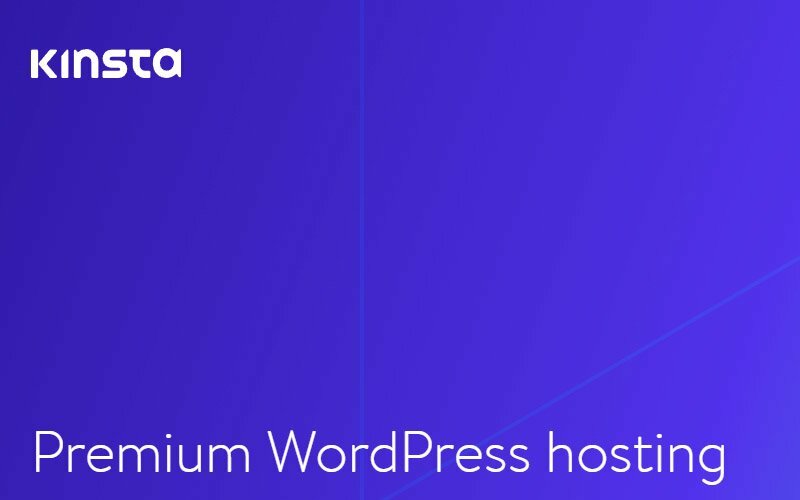 There are many WordPress web hosting providers available, and new ones popping out regularly, but few are like Kinsta. Whenever you decide to pursue your online project seriously, you should first think about your WP web hosting. Is it good? Do you need to upgrade? Maybe you need to change the provider since it does not handle your rapidly growing website anymore. 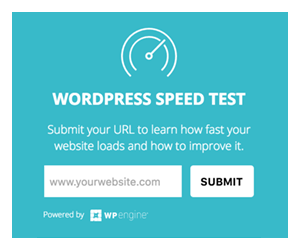 However, if you approach the online space with long-term goals from the get-go, you should think about picking a premium WordPress hosting straight away. Sure, it might be a bit pricey if you compare it to all the inexpensive options but that is all for a reason. In other words, do not be cheap or face the consequences later. Choose wisely and you might not have to deal with the WP hosting provider ever again. Maintaining your page will be a breeze and all you will truly need to focus on is releasing superb content. Because a WordPress theme is already doing the other part of the technical and design work for you. In the modern age we are living, available tools and services allow pretty much everyone to start a web project in little to no time. Premium (hosting) solutions come at a certain cost, however, they save you a heck load of time. And time is money, right? There are hundreds upon hundreds of fantastic web hosting services out there but one that definitely stands out from the crowd is Kinsta. It is a managed WordPress host which solely focuses on taking care of your website in its entirety. 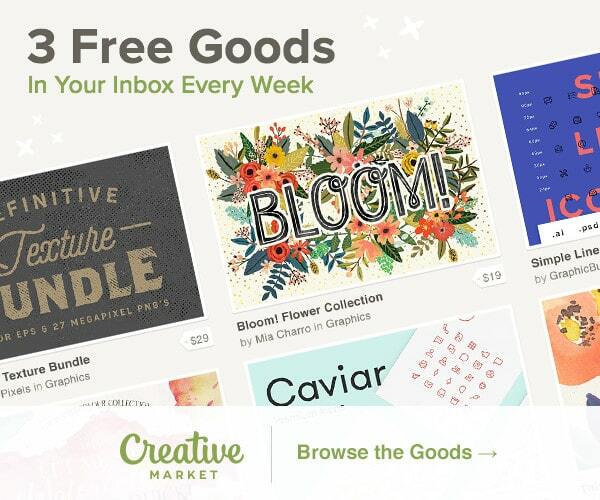 Once you sign-up with them, you will not need to worry about whether or not your site runs properly. It simply always will. When one of the primary focuses of a host is providing first-class support, you know they are worth taking into consideration. At any time you request for help and assistance, you receive it in the shortest amount of time. But it is worth knowing that you might not need much help from the experts anyway. And that’s a very good sign. The best web hosting is always the one that you hardly know it exists. The user-friendliness blended with advanced features is something that anyone can handle with ease. And that is what Kinsta excels at. Not to mention, while you focus on growing your business, they keep on managing and monitoring your website and scaling it on-demand. Sometimes, you see a massive increase in traffic and those are the times when you most definitely do not want your page to break because of bad hosting. With Kinsta, you do not have to worry about that, even if your traffic mysteriously quadruples. Why is it that fast? 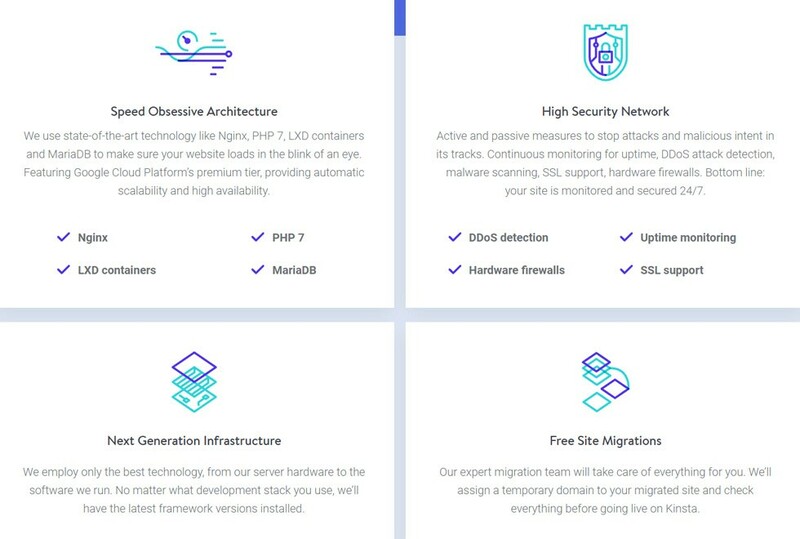 The biggest secret of Kinsta and why they can offer you the finest hosting solution is due to the fact that Google Cloud Platform powers it. But there is a trick. It does it in a way you almost will not notice that you are actually using the immense hosting platform. While in their dashboard, using their own custom version of “cPanel,” which is much easier to use, the simplicity overtakes you. Although you will notice the power, the deal is, you will not have to do much to enable it. Ideal for beginners, yet at the same time, perfect for advanced users, too. They use state-of-the-art technology like Nginx, PHP 7, LXD containers and MariaDB to make sure your website loads in the blink of an eye. And that is what you and your visitors want. WordPress is the most popular CMS and if the numbers are to be believed it powers more than 1/4 of the web. Which is great, but it also means that it’s the prime target of hackers. And the only thing worse than is a slow website is a hacked website. So what is Kinsta doing to prevent all sorts of different attacks? Bottom line: your site is monitored and secured 24/7. They employ only the best technology, from their server hardware to the software they run. No matter what development stack you use, you’ll always have the latest framework versions installed. This is the part I probably like the most. The choice of switching the hosting provider is always hard because of this step. Who isn’t worried that everything will go wrong and that your precious content will get lost while moving to a different host? Their expert migration team will take care of everything for you. They’ll assign a temporary domain to your migrated site and check everything before going live on Kinsta. Fully managed, lightning fast speed, contemporary infrastructure, and comprehensive knowledge base. Some websites are more attractive to hackers then the others. Either way, with Kinsta, they take care of all of the attacks and other inconveniences. Depending on the plan you choose, they treat you with free migration, SSL certificate and WP-CLI access for developers. From one to eighty WordPress install, taking care of 3 and all the way to 120 GB of SSD storage. 8 hosting plans to meet every business owner’s needs. From small to large. From Starter package to Enterprise. Custom MyKinsta dashboard which is much easier to use compared to the classic cPanel. In a brief, it is if you would combine cPanel and Plesk into one powerful control panel with user-friendliness in mind. Full optimization with WooCommerce and Easy Digital Download for smoother transactions and best checkout experience for online shoppers. Each WordPress website is hosted in a separate container and not shared even between your own pages. Thanks to LXD managed hosts and orchestrated LXC software containers. It sports 13 data centers which are spread across the globe, from USA and Belgium to Japan and Indian and many in between. 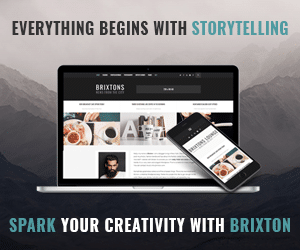 What we learned so far is that Kinsta, though it is available for all users, it is an excellent solution for websites which already have a decent amount of traffic. They guarantee you sustainability and five-star user experience while continuously following modern web trends and technologies. If it would not be for Google Cloud Platform, they might not be at the level they are right now. With Google’s innovative technologies, all Kinsta users’ websites are safe at all times. This is especially important if you witness an instant boost in traffic. I mean, just imagine owning an online store and someone with a massive following base shares a link and your page collapses. You unquestionably do not want this to happen. How many lost sales and captured emails would that mean! Benefitting from Compute Engine’s autoscaling and smart caching, keeping your website alive and taking new orders is a promise they never break. Let’s look into some of the plans and at what pricing level they are at. Cloudflare Railgun – Ensures the connection between your origin server and Cloudflare network is as fast as possible. Elasticsearch – RESTful search and analytics engine capable of solving a growing number of use cases. Redis – Open source, in-memory data structure store, used as a database, cache and message broker. Extra Backups – For increased security and to recover even more stages of your website. You can create backups on an hourly basis which is really astounding. There you have it, a better idea what you can expect from Kinsta regarding site traffic, pricing, and other whatnots. What is great that all the plans include a free SSL & CDN. And that nowadays is becoming a must. All but the most basic plan also have Multisite support and a free migration from your existing host. 13 global locations help to reduce the server response time for your visitors. We already mentioned quite a bunch of features already but there is more to it. A ton more to be frank. There is a range of optional add-ons available for any plan. Want even more power from your host? Then these might be perfect for you. You can choose between Cloudflare Railgun, Elasticsearch, Redis and extra backups for additional security. Companies like ASOS, Ubisoft, Workforce and Valicor to name a few already work with Kinsta so there is no reason why you should not join one of the most reliable WordPress web hosting providers as well.